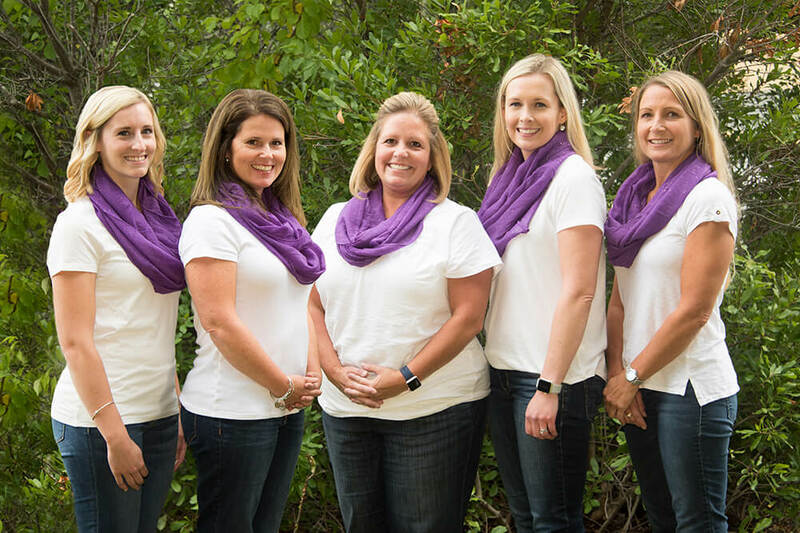 Team of Orthodontics Southern NH | Lindner Dental Associates, P.C. Dr. Gary Lindner, a board-certified specialist in both pediatric dentistry and orthodontics, established Lindner Dental Associates with the needs of each individual child and family in mind. 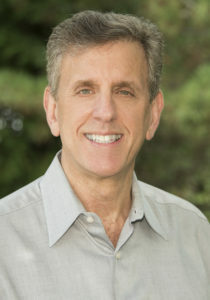 Dr. Lindner has built a reputation and trust within the community by maintaining high ethical standards and astute clinical judgement. His top priority is to always do what is in the best interest of his patient. In turn, his colleagues selected Dr. Lindner as one of the top pediatric dentists in New Hampshire by NH Magazine 2004 -2018. He has also been recognized by NH Magazine as one of the top orthodontists in New Hampshire. Dr. Lindner is recognized by Align Tech as the first Elite Invisalign Orthodontist in New Hampshire for his extensive Invisalign experience caring for teens and adults. Before opening the doors of Lindner Dental, Dr. Lindner graduated with honors from City University of New York, Brooklyn College, and the University of Pennsylvania School of Dental Medicine. In the subsequent five years, he completed three individual programs at the Harvard School of Dental Medicine and the Boston Children’s Hospital. In addition to his pediatric dentistry and orthodontics specialties, Dr. Lindner received his Doctorate in Medical Science for his research work in the genetics of cleft lip and palate. 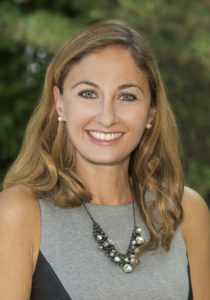 Dr. Tracy Pogal-Sussman, or “Dr. Tracy” as she’s known around the office, has a love and determination to create healthy and bright smiles for all her patients. She’s dedicated to providing a fun and comfortable atmosphere for both the patient and their families to make every visit an enjoyable one. Providing exceptional care paid off when Dr. Tracy was recognized as one of the Top Orthodontists in New Hampshire by NH Magazine in 2016-2018. ​Coming from a family of dentists, Dr. Tracy realized her passion for dentistry early on in life; she took that passion and applied it to her schooling. She graduated from Boston University with high honors for both a bachelor’s and master’s degree in Biomedical Engineering. She went on to graduate with honors from Harvard School of Dental Medicine and received additional training in Orthodontics from the State University of New York at Buffalo.